New Possibilities in Bronze Sculpture Exquisite bronzes featuring figurative, marine life and small sculptures for your home and business. American artist Felix Velez is best known for his ability to design different styles. He uses various mediums and techniques, from Twisted Wire Sculpture, that he started at the age of 16 to a Weather Driftwood Carving and Figurative Life Size Bronzes. 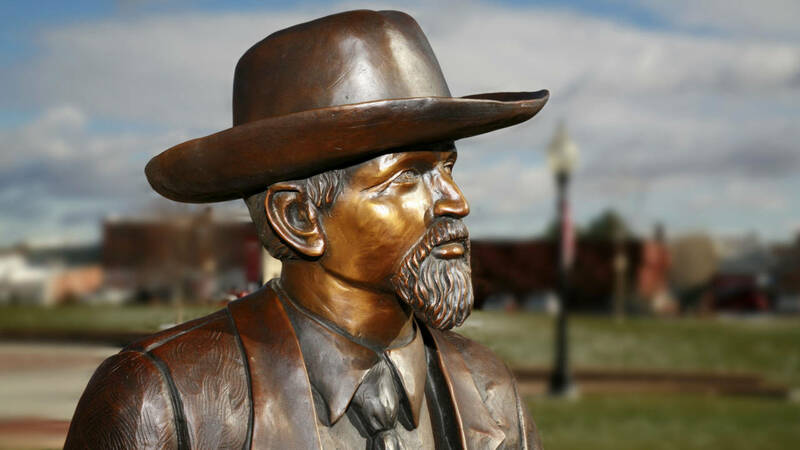 He is one of the few sculptors who once owned his own bronze foundry. 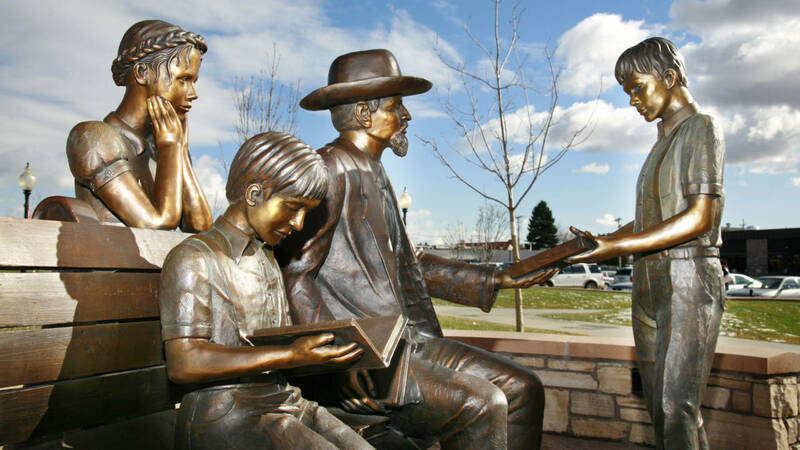 A self-taught artist incorporated the way of life in his sculptures. 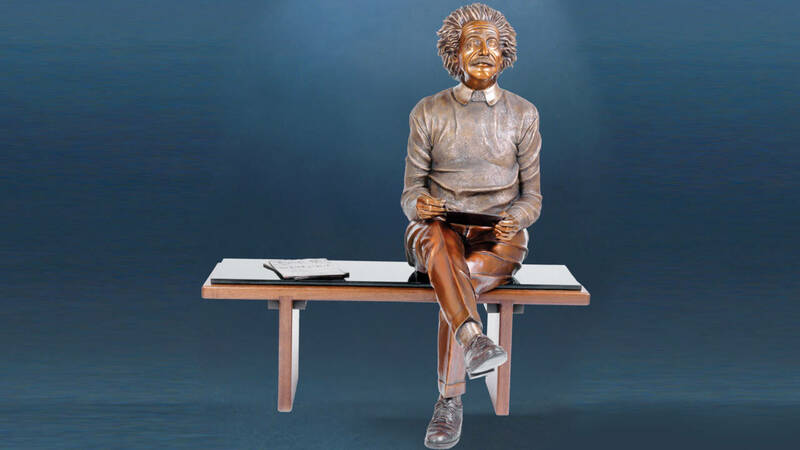 One of his best known life size bronze sculpture of Albert Einstein, title ‘Transcending Time,” was purchased by the University Center in South Dakota and selected by National Geographic. Today Felix Velez specializes in customize and limited edition bronzes for buildings and homes. He continues to look for ways to discover new possibilities to challenge his imagination.